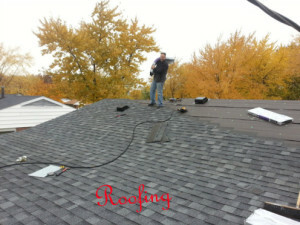 We provide New Roof Services for many surrounding locations. We Specialize in providing quality New Roof Installations. along with a Five Year Craftmanship Warranty. Purchasing a New Roof , can be a scary process. Trying to figure out if you just need a repair or a whole New Roof System. We will visually inspect the roof, explain all of the options, and answer any questions. A roof inspection by a local roofer can reveal missing or torn shingles. Look for damaged roof sheeting and /or nail pops. and draining away from the house. Sometimes leaves and debris can clog gutters causing facia damage. Gutter Guards can prevent yearly clean outs and damage cause by clogged downspouts. from forming due to the lack of ventilation, causing mold, mildew, and possible leaks. 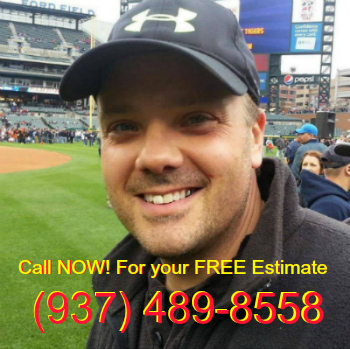 Call Now, for a Free Estimate. and its time for New Roof Shingles. We are here to help. Together we will find the shingle that is right for your home. are involved in the entire process.